A lot of time passed since the first special EU summit dedicated on the multiannual financial framework for the period 2014-2020. In the mean time it became clear that the eurozone will not have a common budget or at least not in a foreseeable future; there will be a single supervisory mechanism; the financial markets are calm and it is even thought that the worst of the crisis is already behind us; David Cameron promised the British a referendum on UK's membership in the Union if he is to be re-elected in 2015. All this in one way or another will have an impact on the second summit on February 7-8, for which the bets are balanced - optimism for a positive outcome from the summit (a deal) is as great as pessimism that the summit, too, could end with no agreement. The high level shuttles have already begun as Chancellor Angela Merkel met with Mario Monti, Italy's caretaker prime minister, and with Spain's Mariano Rajoy. She will also meet Francois Hollande. The messages from these mini-summits are heterogeneous and make forecasts almost impossible. In other words, the chances for a deal are 50/50. 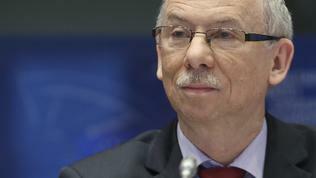 The main reason for such an outcome is the lack of a change in the positions of the main negotiators - according to the net recipients of EU funds, the size of the framework should be maintained and most of all the sums for cohesion policy and agriculture should not be touched; net payers, however, are of the opinion that it is high time to invest in R&D, while subsidies are drastically cut to reflect consolidation efforts on national level. In his European speech in January, UK Prime Minister David Cameron warned that something in the EU is rotten and should change. According to him, "more of the same" was the basis of the problems. 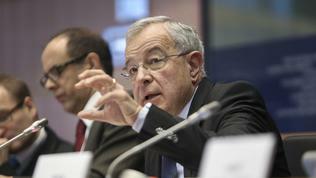 Although he was not explicitly speaking of the EU budget for the next financial period, it is in the same category. About more the same warns Jorge Núñez Ferrer, an analyst with the Centre for European Policy Studies (CEPS), according to whom no matter how convenient it is to point the crisis for the failure of the negotiations in end-November, in fact the problem is elsewhere. He recalls the very tough negotiations in 2005 which did not end successfully in the first round as well. According to him, the problems raised then have not been fully addressed which is why the European Commission proposal is not sufficiently good. It contains too much of the superficial and heavy Brussels speak which is difficult to understand by the citizens. The very empty phrase "added value" is being used equally well in defence of more spending but also in support of various policies. Instead of reforming old policies and therefore the money for them to be reduced, the Commission has simply added a long list of actions, related to its increased competences in the areas of energy, transport, research, etc. In other words, the Commission proposal is a bureaucratic compromise which opens the door for new priorities, but it also defends the status quo, especially with regard to the agricultural and structural funds. Moreover, Mr Núñez points out that against the backdrop of the many and serious challenges the Union is facing, its resources are scattered in various directions. With the aim to satisfy the desires of the member states more than 30 agencies have been created, dispersed across Europe. And while it can be accepted that a food safety agency or Eurocontrol are useful, it is difficult to justify a whole agency dedicated to gender equality no matter how important an issue that is on EU level. Vocational training, too, does not need a special agency, given that vocational training are defined by local authorities and are based on national or regional needs. The analyst believes that an agreement will be reached before the summer or even earlier. The bad news, however, is that the European budget will probably remain disconnected with EU's fundamental needs. It will continue to serve specific lobbies and interest groups, whose contribution to the future wealth and sustainability of Europe are seriously questioned. The budget will not be able to respond to crises and will be a useless instrument for correction of imbalances in the eurozone. It will continue to be financed via absurd, non-transparent and in general incomprehensible mechanisms because there is too little time to introduce more reasonable sources. And finally, the analyst summarises, the budget will continue to inspire more headlines related to misspending and corruption which will further alienate citizens in many countries from the European ideal. In other words, "business as usual". This is what Ciarán Lynch said, from the Irish Parliament, during the inter- parliamentary week of the European Semester on January 29th. 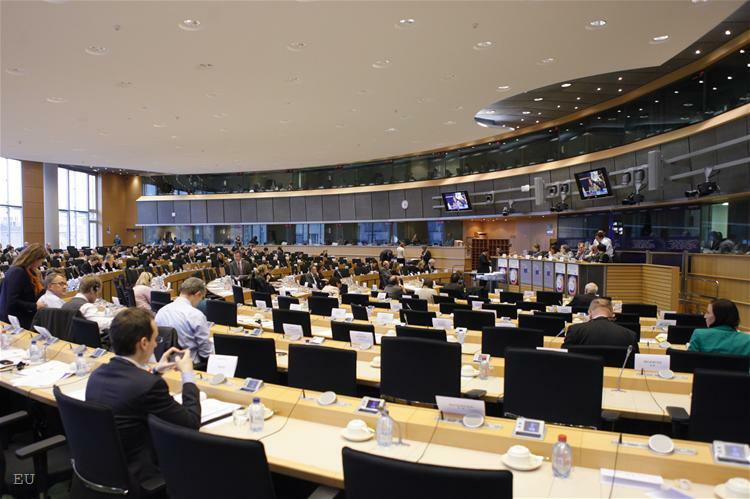 One of the sessions last week was dedicated to the EU multiannual financial framework when representatives of national parliaments and MEPs discussed the Commission proposal and expressed their opinion about the common budget. 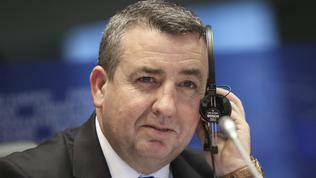 On behalf of the Irish Council Presidency, Mr Lynch pointed out that Europe is losing competitiveness globally. Ireland is an excellent example of how European funding can be successfully used to enhance industrial capacity through investments in key infrastructure and human capital. Ireland has restructured its entire economy, emphasising more on knowledge-based sectors in the economy. And in spite of that, 86% of the European money came into Ireland from the agricultural funds. Only 6 per cent of the money came from the structural funds and 4% for research and development, Ciarán Lynch said. 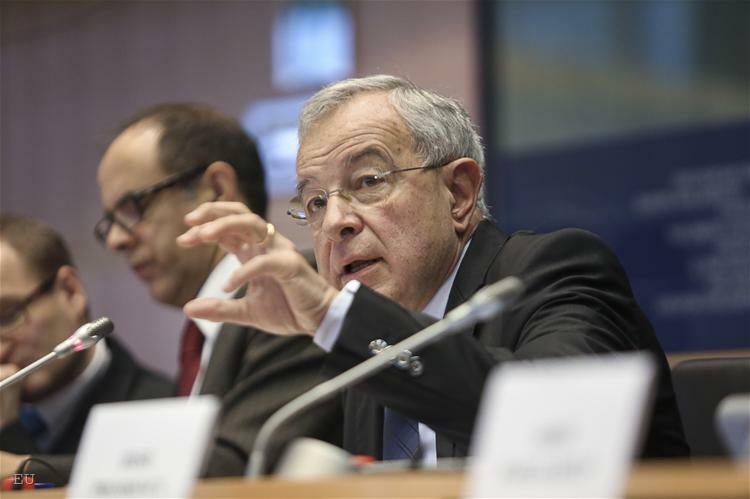 He underscored that the EU should invest more in innovation. Anne E. Jensen, MEP (ALDE, Denmark), said that the main problem of the budgetary framework is that it is not flexible and the priorities cannot be changed by 2020. She gave the example of the very painful adoption of the current financial perspectives (2007-2013) which have not succeeded in responding adequately to the gas crisis that left Bulgaria without gas (the natural gas crisis from the beginning of 2009). The MEP recalled that the case with the turning the tap off by Russia created the need of a European energy policy, but there were no money for it in the budget. The Commission managed to collect money from various places, but the next time that will not be possible, she warned. A member of Portugal's parliament said in the spirit of the fashionable nowadays talk about democratic legitimacy that currently the EU has two large deficits that have proved to be a curse for Europe. One is the deficit of democratic legitimacy and the other - coordination of economic policies. Europe of solidarity is the only solution, the Portuguese MP said. Quite expectedly, the representative of the Dutch parliament announced that a more modest budget was needed. We want spending for science and research and reduction of spending for agriculture and cohesion, he said. 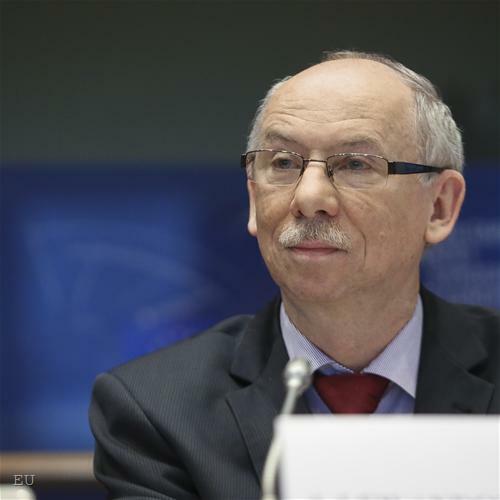 A representative of Sweden pointed out that it is not serious to compare national budgets with the European framework, to which Janusz Lewandowski, EU commissioner on budgets, answered that it is not only serious but such a comparison should be made. He called that only the budgets of Sweden and Germany have not grown in the past years. 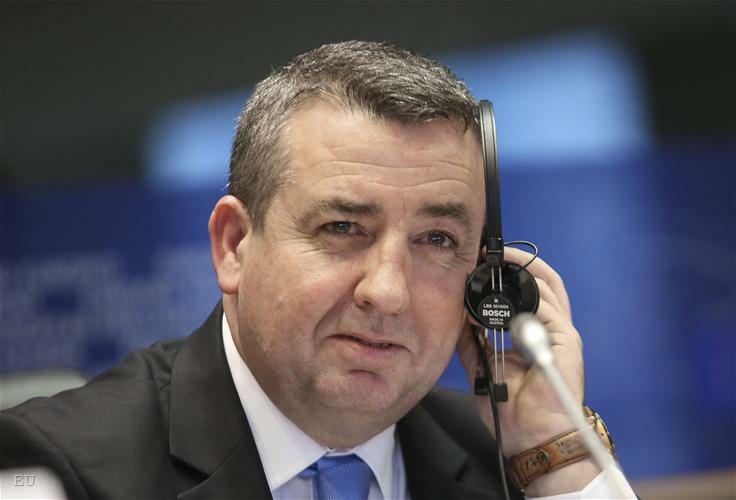 An Irish MP responded to the calls for reductions of the farming subsidies by recalling that Ireland depends entirely on agriculture. We are trying via agriculture to come out of the economic stagnation and we want the subsidies to be maintained he said. In the discussion took part Bulgarian MEP Ivailo Kalfin (Socialists and Democrats), rapporteur on the MFF. He again recalled that the European budget is 50 times smaller than the sum of national budgets and is 2% of European spending. A Polish MP, however, recommended to be found a way to achieve more with less. A parliamentarian from Greece warned that reducing the money for cohesion policy will increase the negative consequences and the recession. He called the real situation in some regions and countries to be taken into account. The falling gross domestic product and the increase of unemployment are factors that have to be taken into account, he added. Alan Matthews from the blog for reform of the Common Agricultural Policy has done a comparative analysis of the available sums in the proposals for 2014-2020 and the current programming period. His calculations show that compared to the latest proposal of Herman Van Rompuy there is an increase only for the headings for economic and inclusive growth, for administration and foreign and security policy. The money for agriculture and cohesion is reduced. 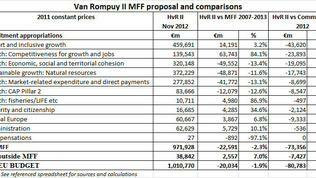 Van Rompuy's proposal is with 20 billion euros less than the financial framework for 2007-2013 and with 80 billion less than the Commission proposal. 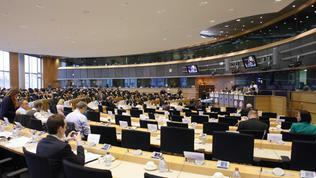 euinside will follow the summit closely. For the latest on the topic you can follow us on this website, in Facebook or Twitter.